1 Bedroom Flat For Sale in Bedfordshire for Asking Price £130,000. 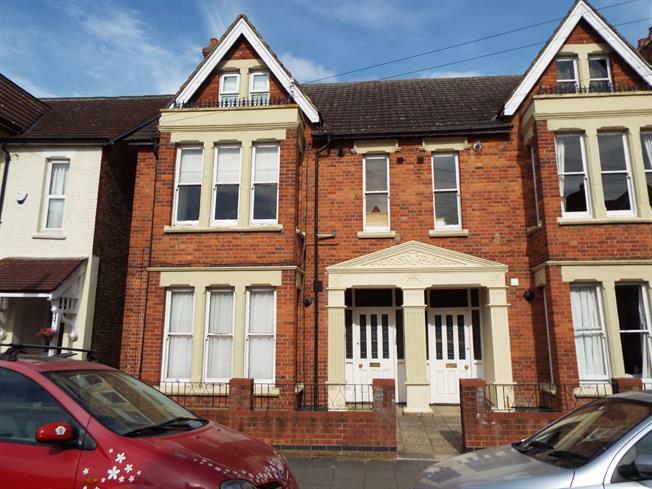 One bedroom first floor apartment located in the popular Goldington area. The property is offered for sale with no onward chain and briefly comprises of a living room, bedroom, bathroom and kitchen. The property also benefits from allocated parking to the rear of the property.